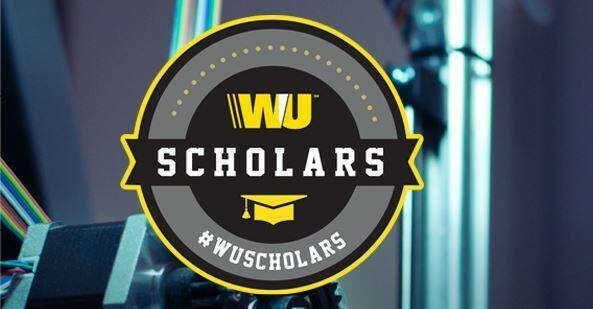 The Western Union Foundation Global Scholarship Program also referred to as WU Scholars, is a program designed to support young people and their efforts to pursue a an Undergraduate degree program. The WU Scholars program was created to help give young people a boost toward a better life. The Western Union Foundation believes education is the surest path to economic opportunity. Eligible Field Of Study: Scholarships are awarded in the field of Science, Technology, Engineering, Mathematics or Business / Entrepreneurship. Value Of Scholarships: Selected scholarship recipients will receive USD $2,500 each to contribute toward tuition or school fees at an accredited post-secondary institution and will be selected based on criteria relating to the program’s three pillars: Perseverance, Aspiration, and Community. Applicants must be between the ages of 18 – 26 years of age on June 1, 2018.